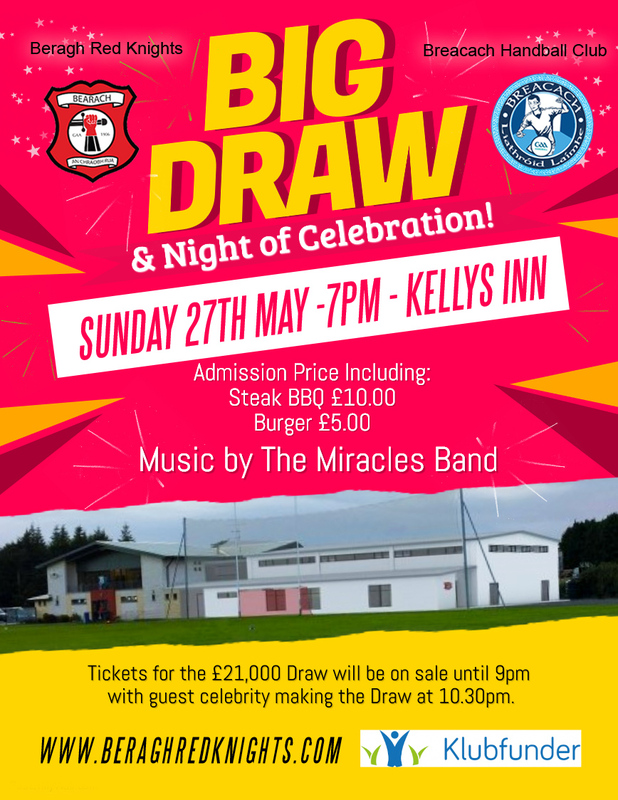 Purchase Development Draw tickets on-line. 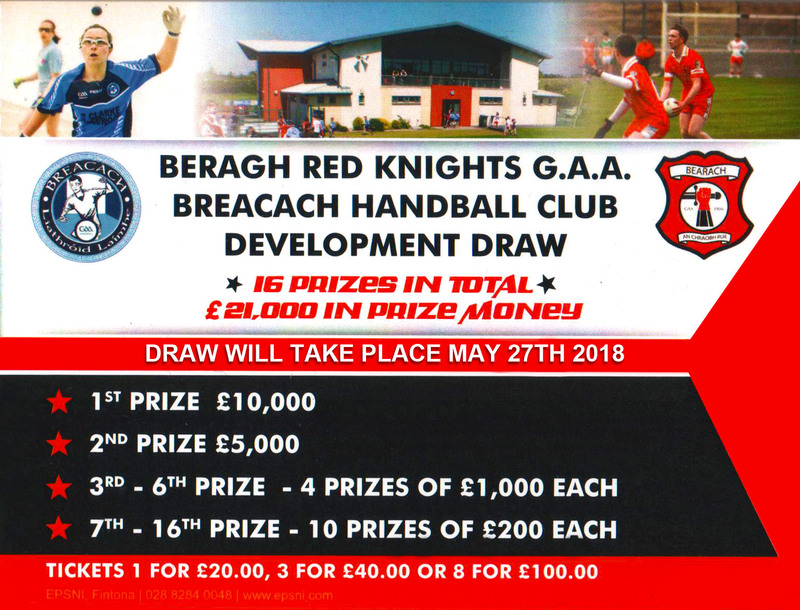 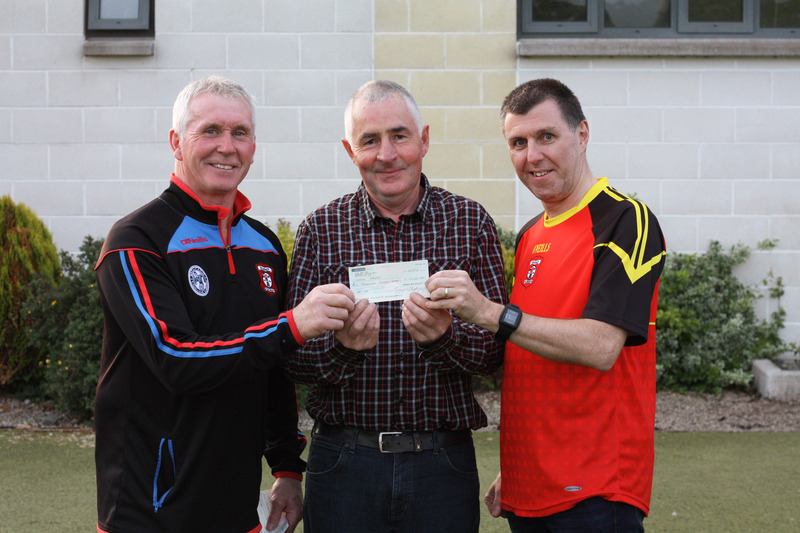 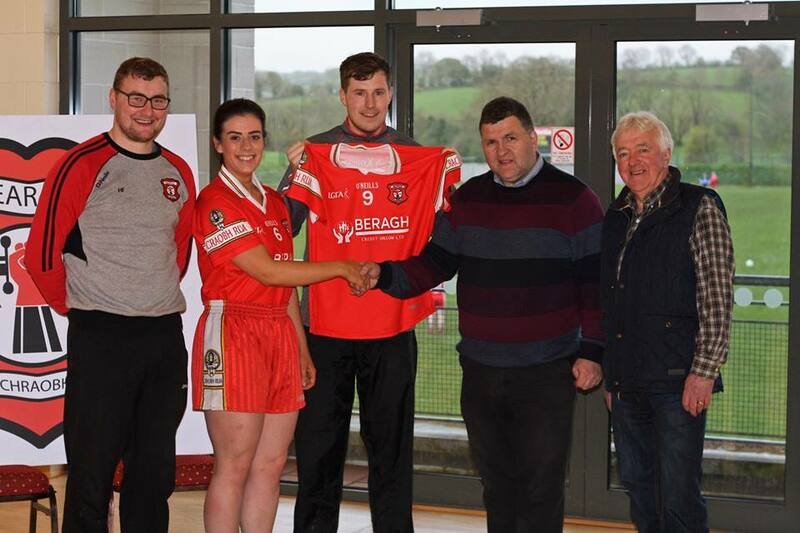 With just over 5 weeks remaining to purchase some tickets in the Beragh Red Knights and Breacach Handball Club Draw we have made this task very easy by providing you with an online purchase option. 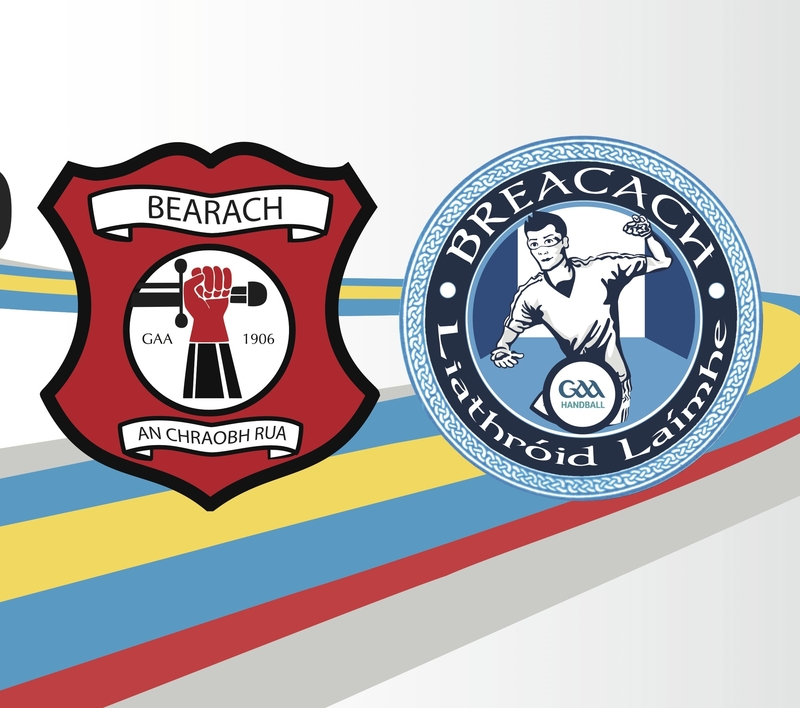 Executive Committee nominations and motions form – download. 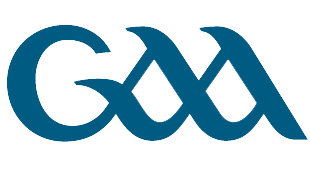 The Clubs Annual General Meeting will take place on Thursday 7th December 2017 at the pavilion at 7:30pm. 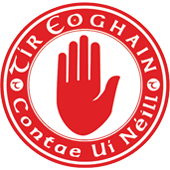 The Club Committee would like to take the opportunity to encourage all our members to have your say and help shape the future of our club.